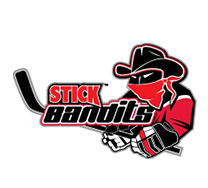 You'll now receive regular updates regarding new product releases, promotions and other Stick Bandits news. Thank you once again for subscribing to our newsletter. Please stay and continue to exploring our website. Put your name and number on our hockey stick just like the pros do. 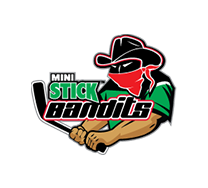 Our personalized hockey stick stickers will make your hockey player stand out of a crowd this upcoming hockey season. 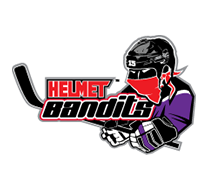 Create custom hockey helmet sticker packages with your player's number and team logo. Each order will receive two pro style team logos and two palyer numbers for the front and back of the helmet. 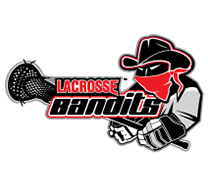 Simply attach your team logo and select your players numbers and color choices. 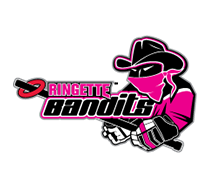 If you do not have access to a logo simply give us your teams web address and we will try and design the logo for you. Support your favorite team by adding your team logo to your back of your car window. 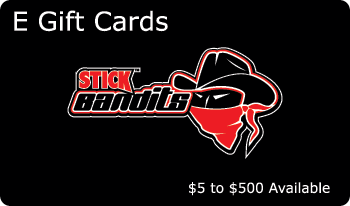 Simply attach your team logo and select your quantity. If you do not have access to a logo, simply give us your teams web address and we will try and design the logo for you.